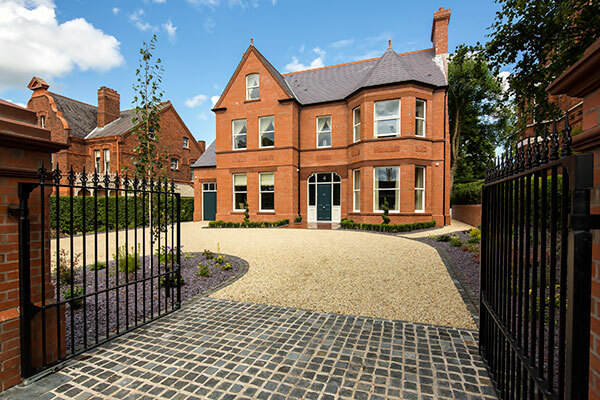 Residential Commercial & Industrial | Building Contractor, Lisburn, Northern Ireland | M. E. CROWE LTD. Welcome to M.E. Crowe LTD. Formed in 1979 by Mark Crowe the company enjoys a reputation for high quality and problem solving. The company has never forgotten its roots and the benefit it enjoys from repeat business and recommendations from construction professionals and clients alike. M.E. Crowe Ltd offers a wide range of services including new build construction, refurbishment and design and build.